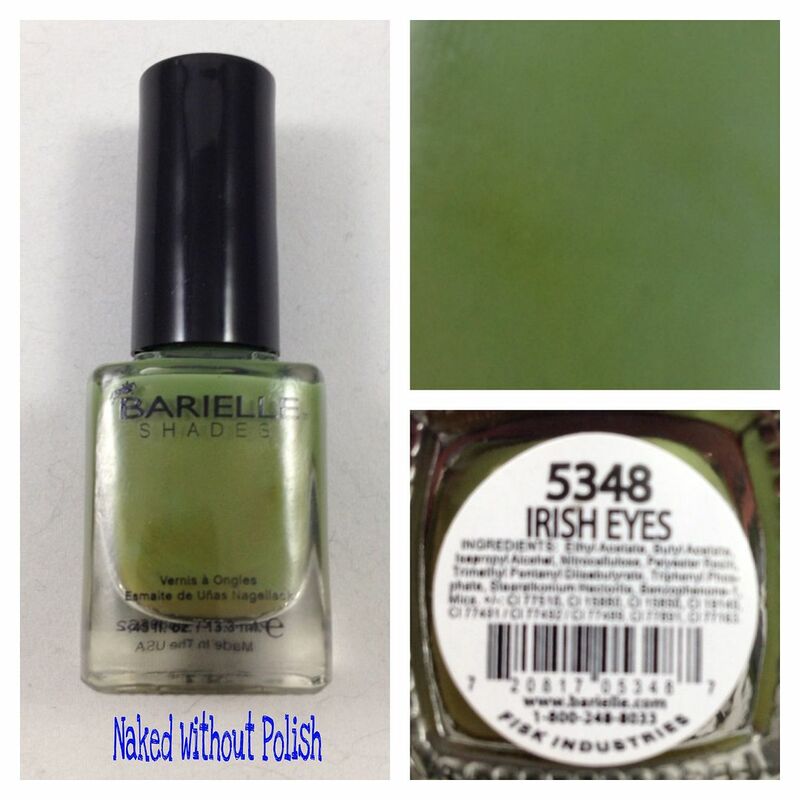 Irish Eyes is described as "a creamy moss green". 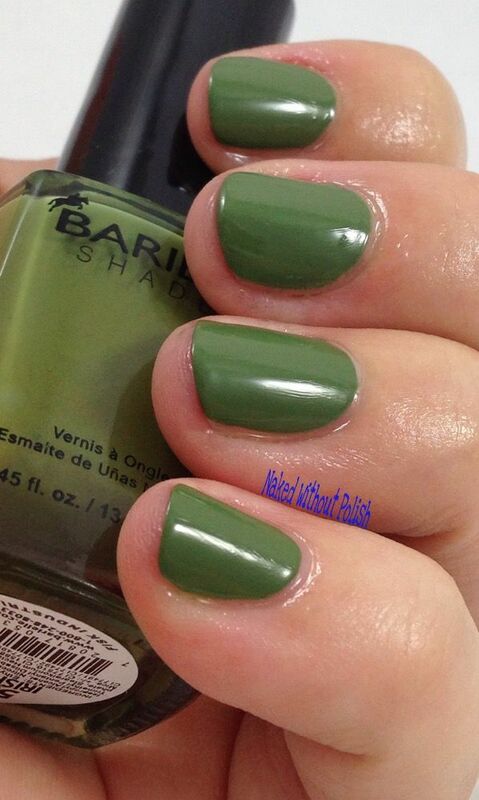 Shown is two coats of Irish Eyes. Autumn in Seoul is described as "a deep copper shimmer". 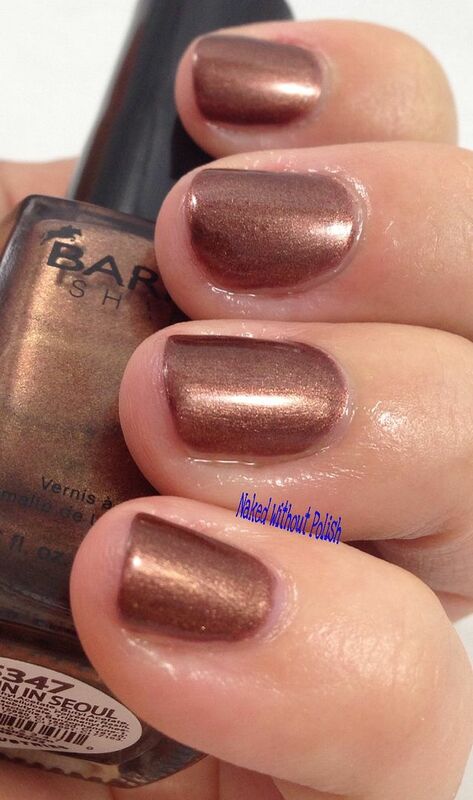 Shown is two coats of Autumn in Seoul. 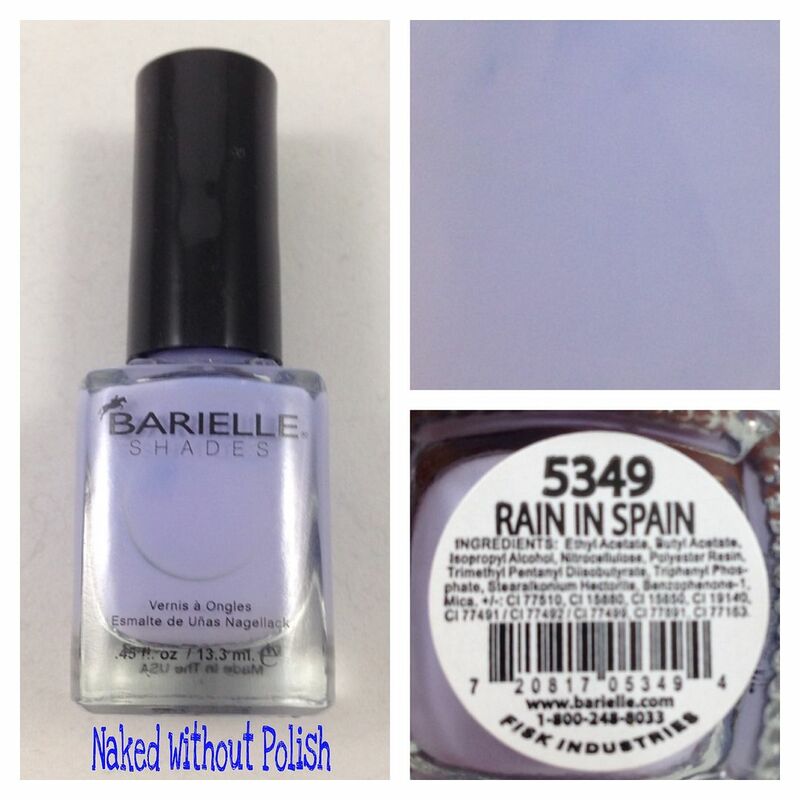 Rain in Spain is described as "a creamy light periwinkle". Shown is two coats of Rain in Spain. Kiss Me Kate is described as "a creamy beige/pink". 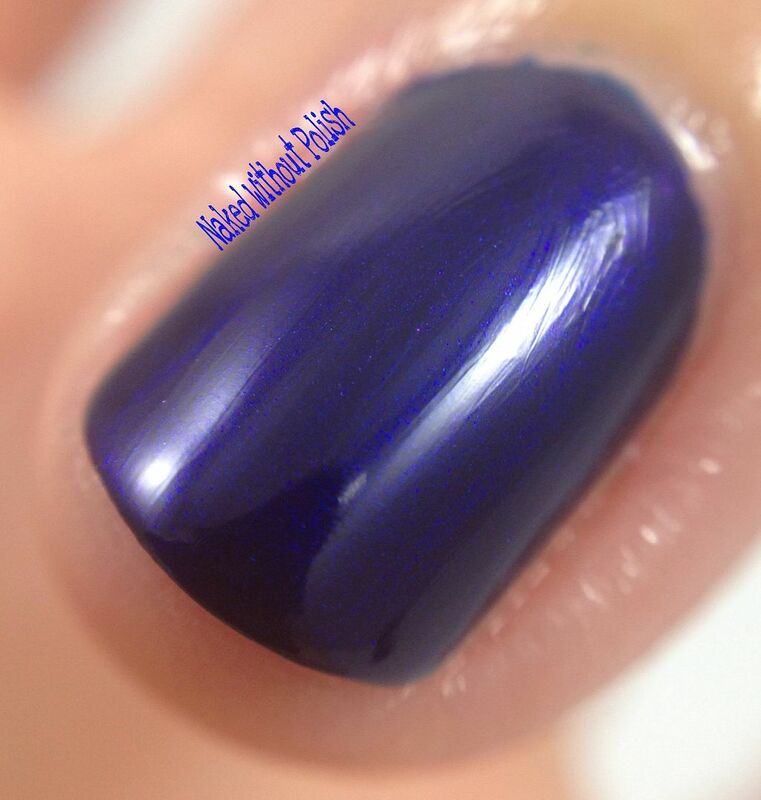 Shown is two coats of Kiss Me Kate. Gondola Ride is described as "a creamy sage green". 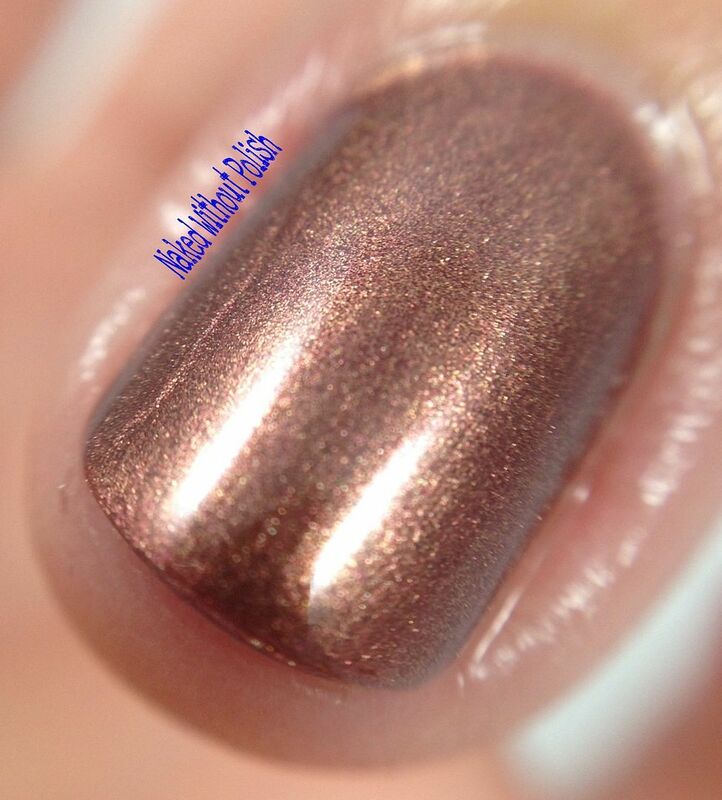 Shown is two coats of Gondola Ride. 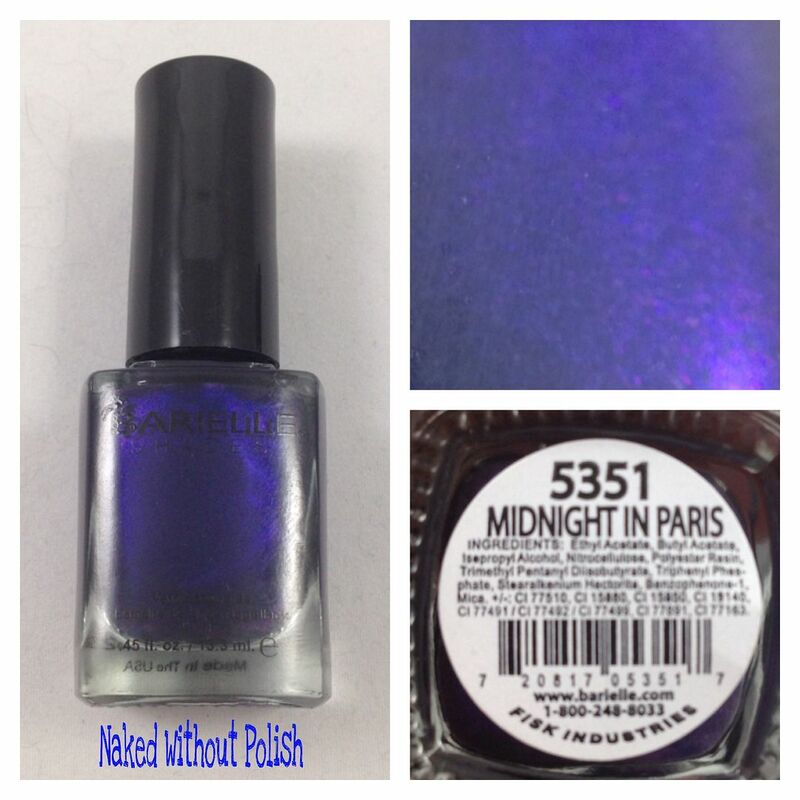 Midnight in Paris is described as "a creamy midnight blue/purple". 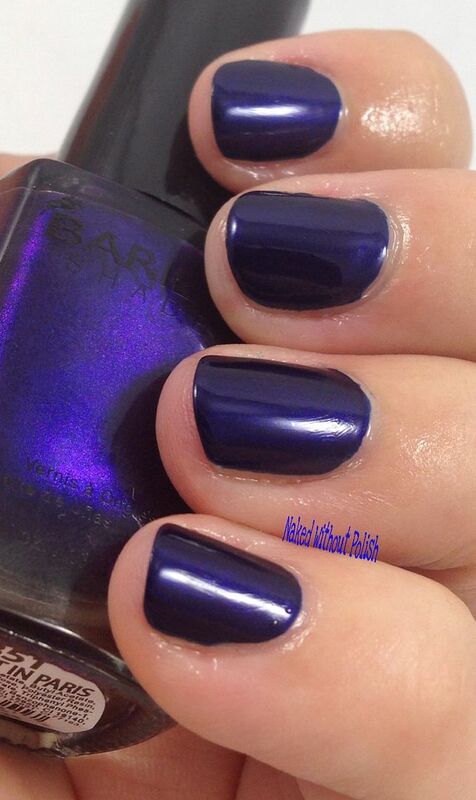 Shown is two coats of Midnight in Paris. 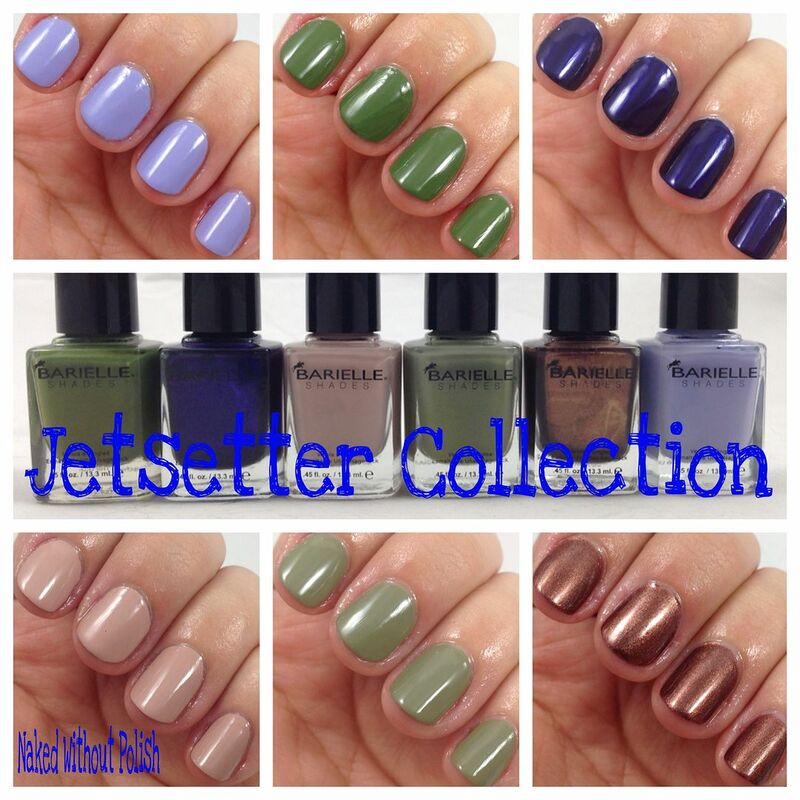 Each one of these had an amazing formula and applied beautifully. The colors are spot on, especially the greens! Each one is available for $8 or grab the whole collection HERE for only $30!! 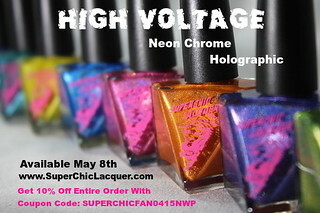 Yup, you read that right, if you buy the whole collection each bottle is only $5. 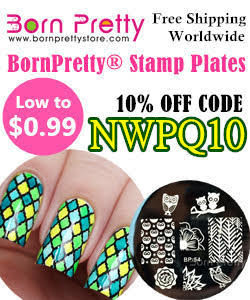 Don't miss out on any of these! !